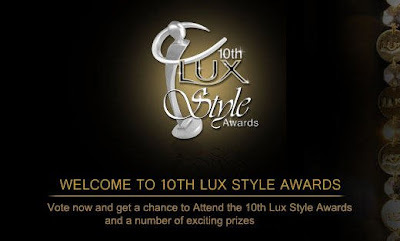 The glamour, the style, the elegance, the dazzle...its all back - With Lux Style awards 2011! LUX is one brand that has strived to become the natural association with glamour, style and beauty throughout its history. 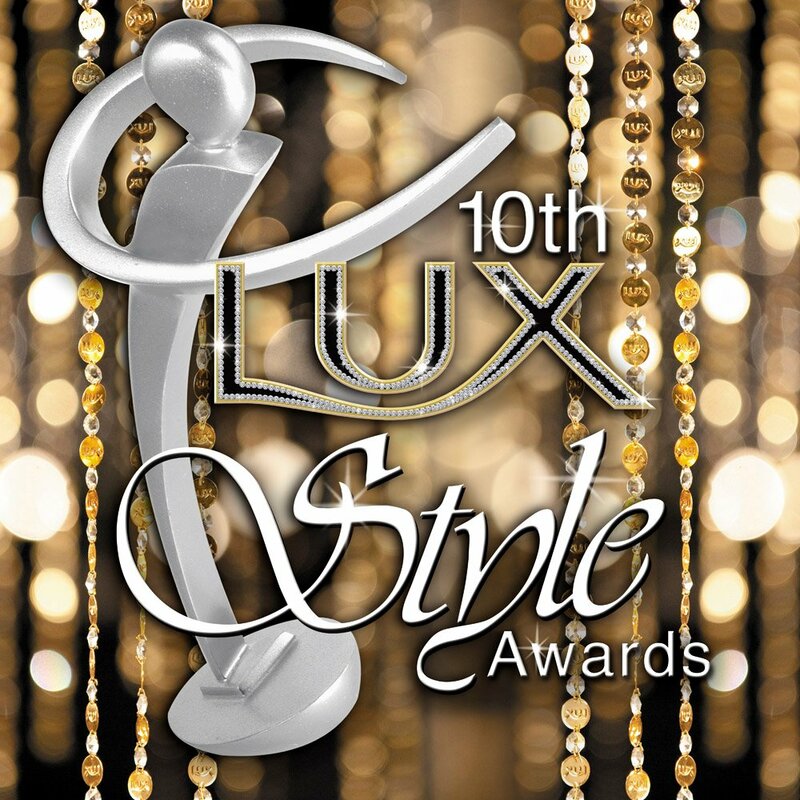 Committed to fashion, LUX hosted the first ever LUX Style Awards in 2002 which ended up being one of Pakistan's biggest milestones; the initiation of what has become a yearly event. Since then, the show has been celebrating style in Pakistan and pays tribute to the fashion, film, television and entertainment industry, becoming Pakistan's 'Oscars'. Voting for the 9th Lux Style Awards, the most prestigious and anxiously awaited Awards ceremony in Pakistan’s entertainment and fashion industry will begin soon. Voting for 6 television categories and 3 music categories will be open to all Pakistanis. Embracing the digital revolution, the entire voting drive will be carried out by using the popular digital mediums: SMS short code, Call center and Web.